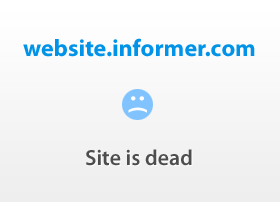 blog.rdio.com at Website Informer. 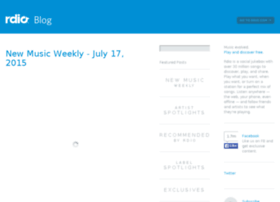 Rdio Blog. Visit Blog Rdio. Rdio lets you listen to millions of songs ad-free wherever you are – on the web and on your phone, even offline.